3 pieces worth $70 of on-trend, versatile and wearable jewelry. Included in Your Bijoux Box will be a note with a favorite styling tip. 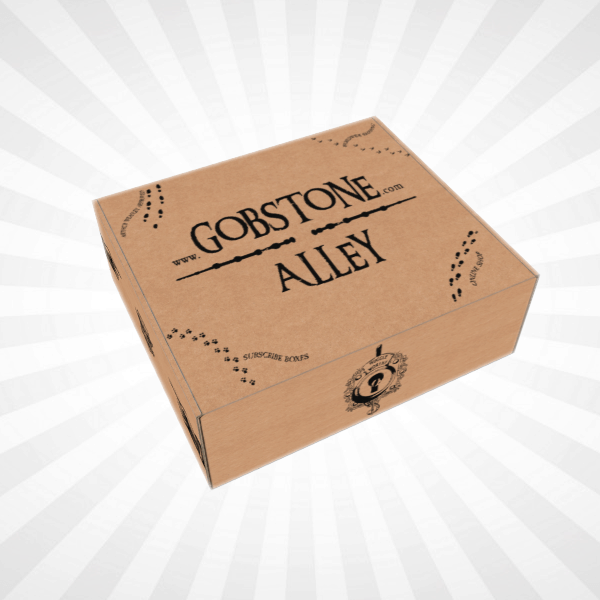 Get a bonus item in your first box! 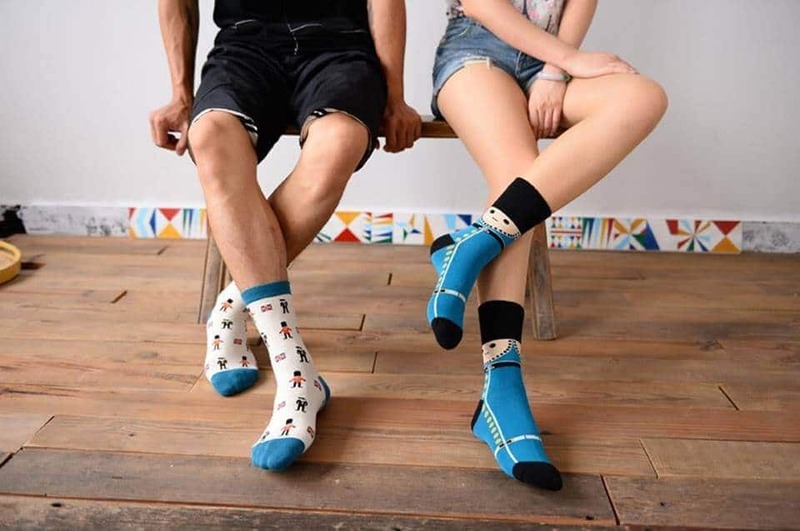 Use coupon code WELCOME. 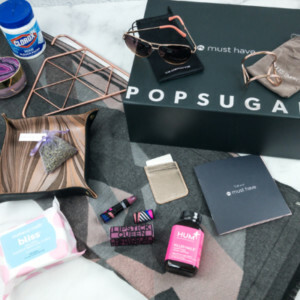 Your Bijoux Box April 2019 Spoiler #1 + Coupon! 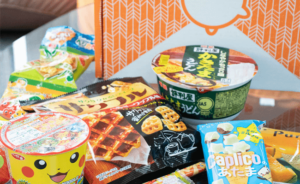 Your Bijoux Box March 2019 Full Spoilers + Coupon! 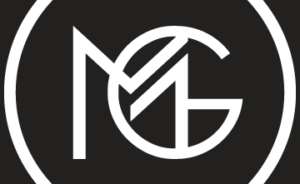 Your Bijoux Box March 2019 Spoiler #1 + Coupon! Your Bijoux Box February 2019 Spoilers #3 + Coupon! 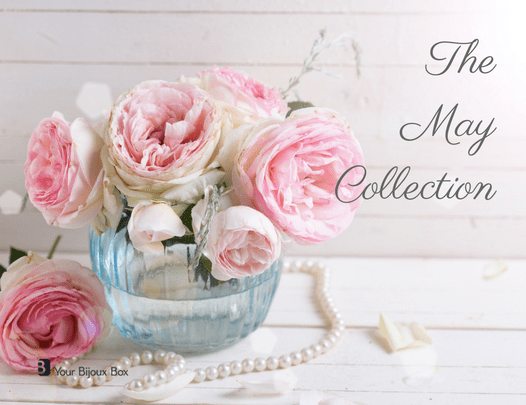 Your Bijoux Box February 2019 Spoilers #1 & #2 + Coupon! Your Bijoux Box January 2019 Full Spoilers + Coupon! 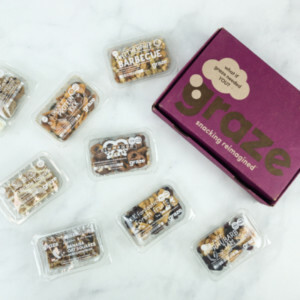 Your Bijoux Box January 2019 Spoiler #2 + Coupon! 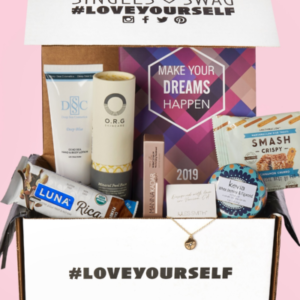 Your Bijoux Box January 2019 Spoiler #1 + Coupon! 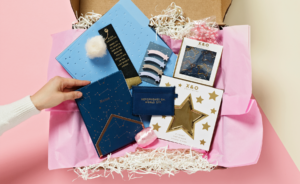 Your Bijoux Box December 2018 FULL Spoilers + Coupon! Your Bijoux Box December 2018 Spoiler #3 + Coupon! Your Bijoux Box December 2018 Spoilers #1 & #2 + Coupon! Your Bijoux Box November 2018 Full Spoilers + Coupon! Your Bijoux Box November 2018 Spoiler #3+ Coupon! Your Bijoux Box November 2018 Spoilers #1 & #2 + Coupon! Your Bijoux Box October 2018 Full Spoilers + Coupon! Your Bijoux Box October 2018 Spoiler #3 + Coupon! Your Bijoux Box October 2018 Spoilers #1 & #2 + Coupon! Your Bijoux Box September 2018 Full Spoilers + Coupon! Your Bijoux Box September 2018 Spoilers #2 & 3 + Coupon! Your Bijoux Box September 2018 Spoiler #1+ Coupon! Your Bijoux Box August 2018 Full Spoilers + Coupon! Your Bijoux Box August 2018 Spoiler #1+ Coupon! Your Bijoux Box July 2018 Full Spoilers+ Coupon! Your Bijoux Box July 2018 Spoiler #3+ Coupon! 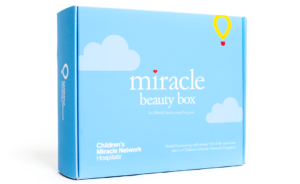 Your Bijoux Box Mother’s Day Bundle Available Now! 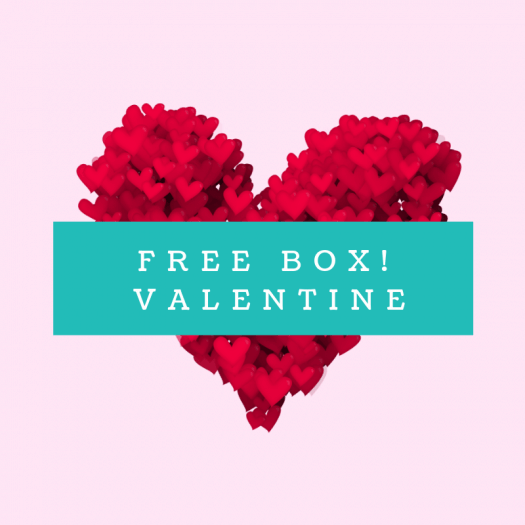 Your Bijoux Box Valentine’s Day Sale: Get Your First Box FREE With 3 Month Subscriptions! 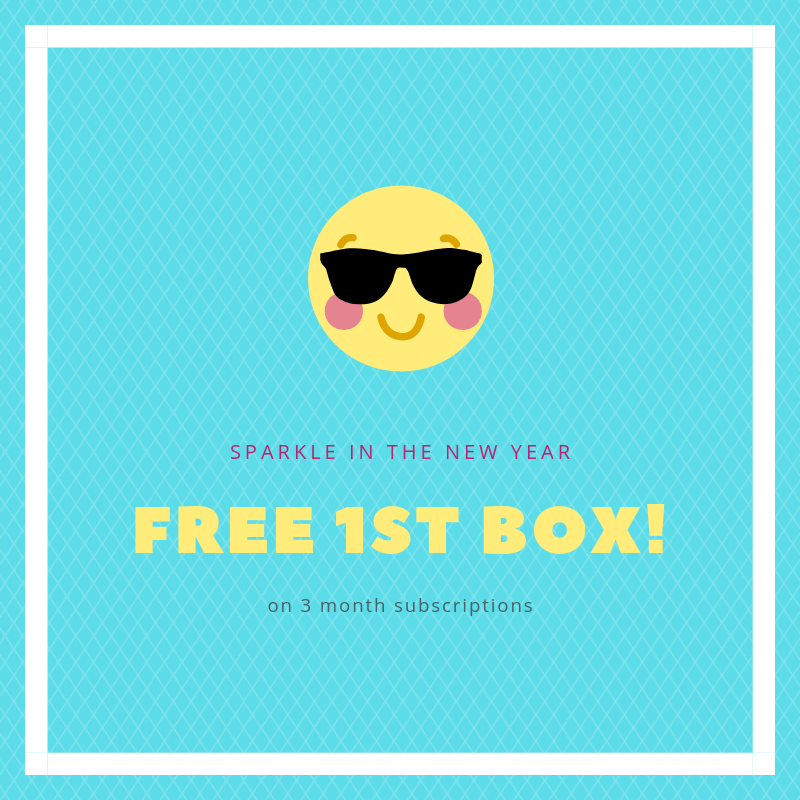 Your Bijoux Box New Year Sale: Get Your First Box FREE With 3 Month Subscriptions! 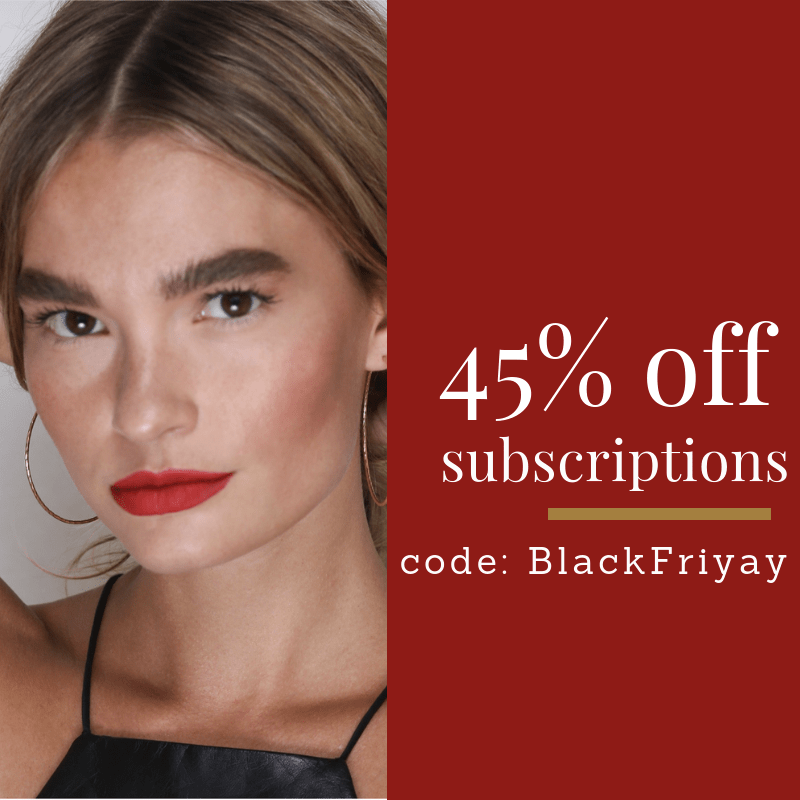 Your Bijoux Box Black Friday Deal Live Now: 45% Off Subscriptions! 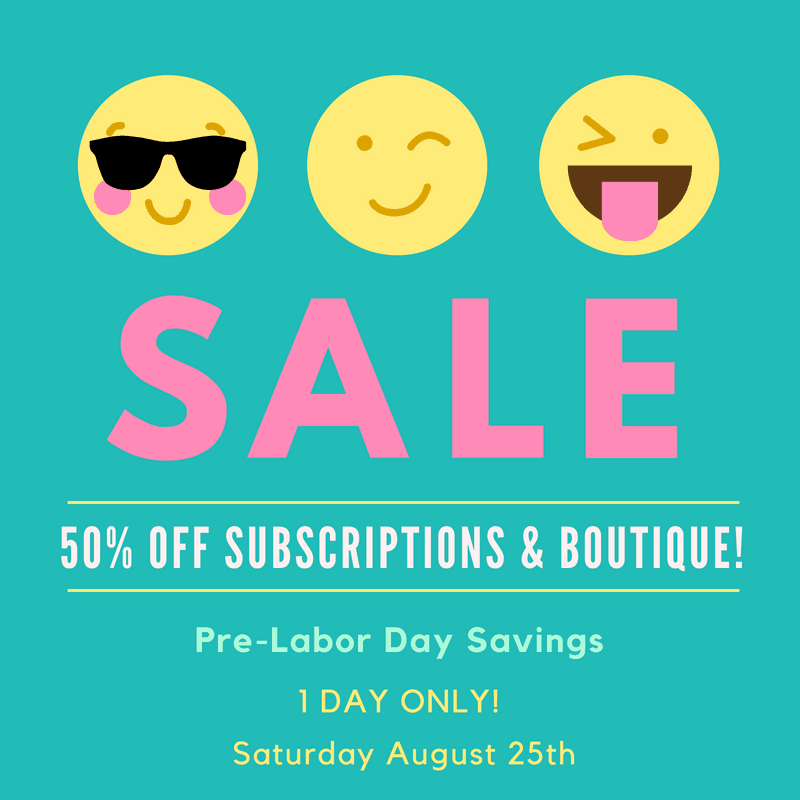 Your Bijoux Box Pre Labor Day Sale: Get 50% Off Sitewide! EXTENDED! 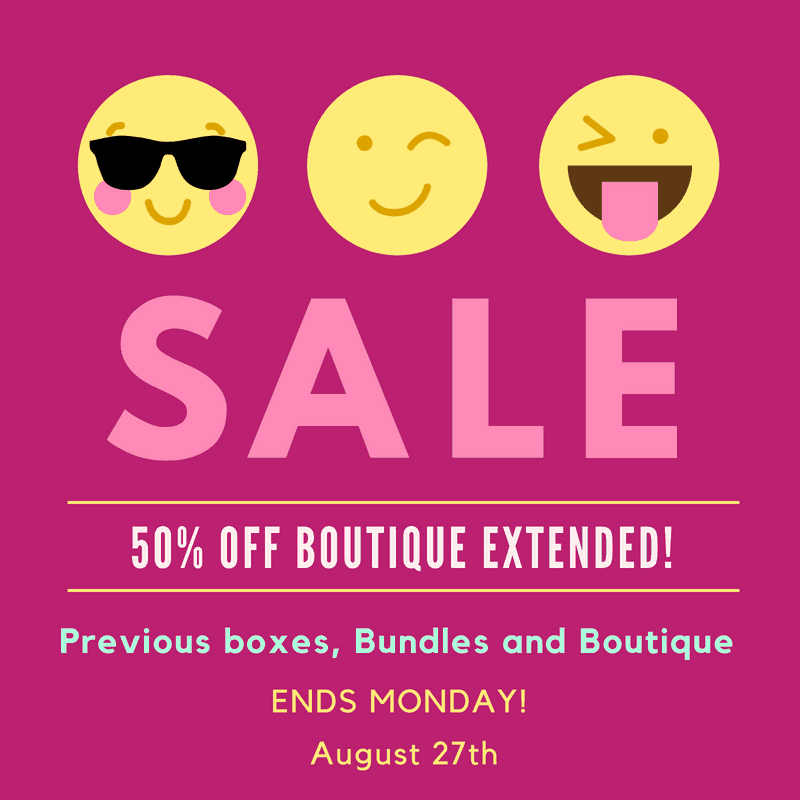 Your Bijoux Box Pre Labor Day Sale: Get 50% Off Sitewide! TODAY ONLY! 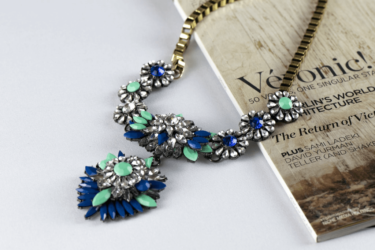 Your Bijoux Box $10 Off Coupon Code – TODAY ONLY! 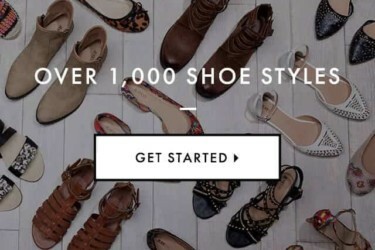 Your Bijoux Box Sale: Get Free Summer Bundle! Your Bijoux Box Bundles Flash Sale: This Weekend Only! 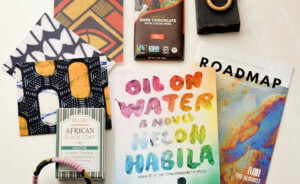 Your Bijoux Box Sale: 20% Off Subscriptions! Free Scarf with Your Bijoux Box February Box! 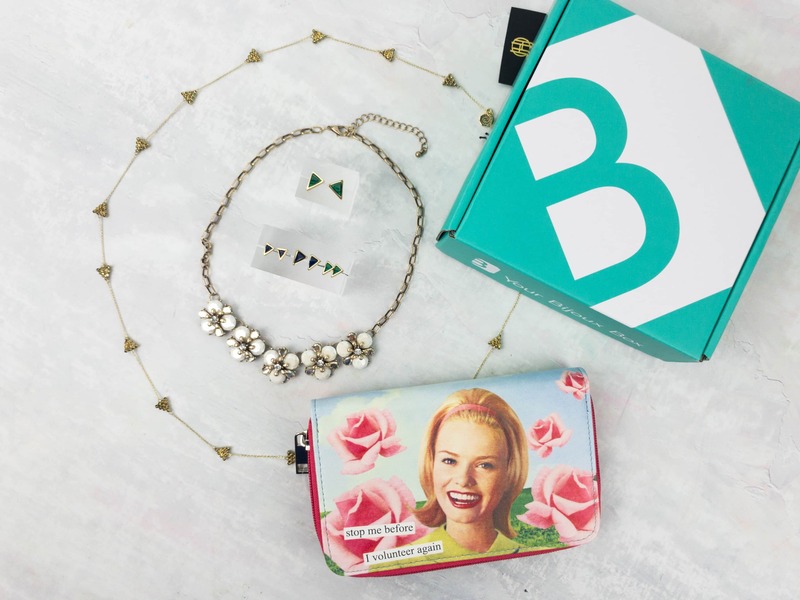 Your Bijoux Box Deal: Past Boxes $27! Your Bijoux Box Sale: 25% Off Sitewide + 25% Off Subscriptions! Your Bijoux Box Cyber Week Sale: $20 First Box Today ONLY! Your Bijoux Box Cyber Monday Sale: 35% Off Sitewide + 35% Off Subscriptions! 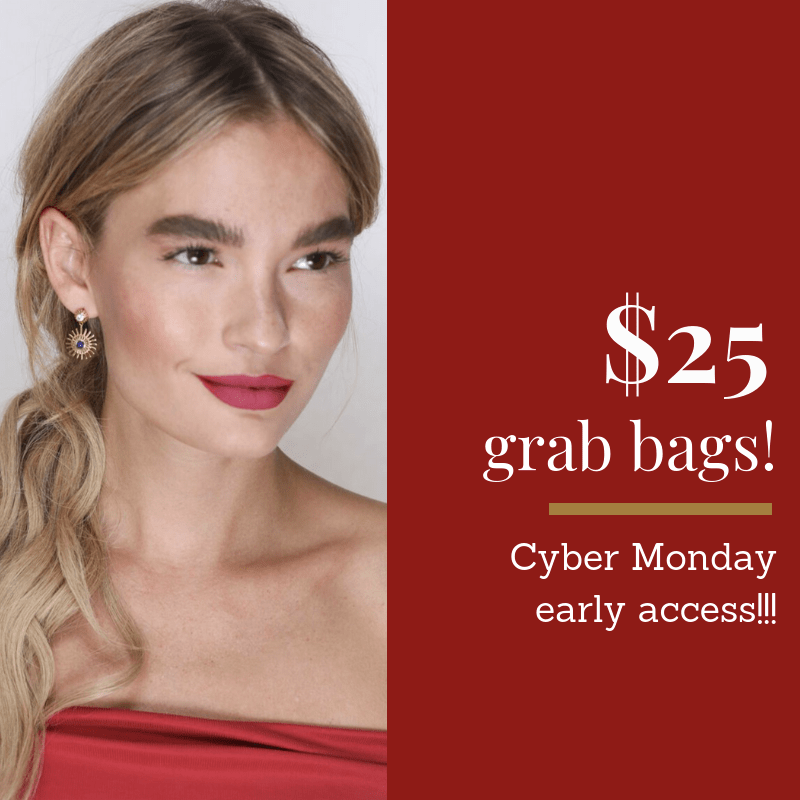 Your Bijoux Box Cyber Monday Deal: Designer Grab Bags $35! Your Bijoux Box Black Friday Weekend Sale: 35% Off Sitewide + 35% Off Subscriptions! Your Bijoux Box Black Friday Deal Live Now: 50% Off Sitewide + 50% Off Subscriptions! Your Bijoux Box Black Friday Deal Details: 50% Off Sitewide! Today Only! Your Bijoux Box Sale: All Past Boxes $30! 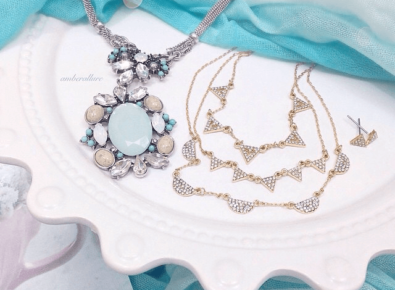 Your Bijoux Box Deal: Free Necklace with Subscription! 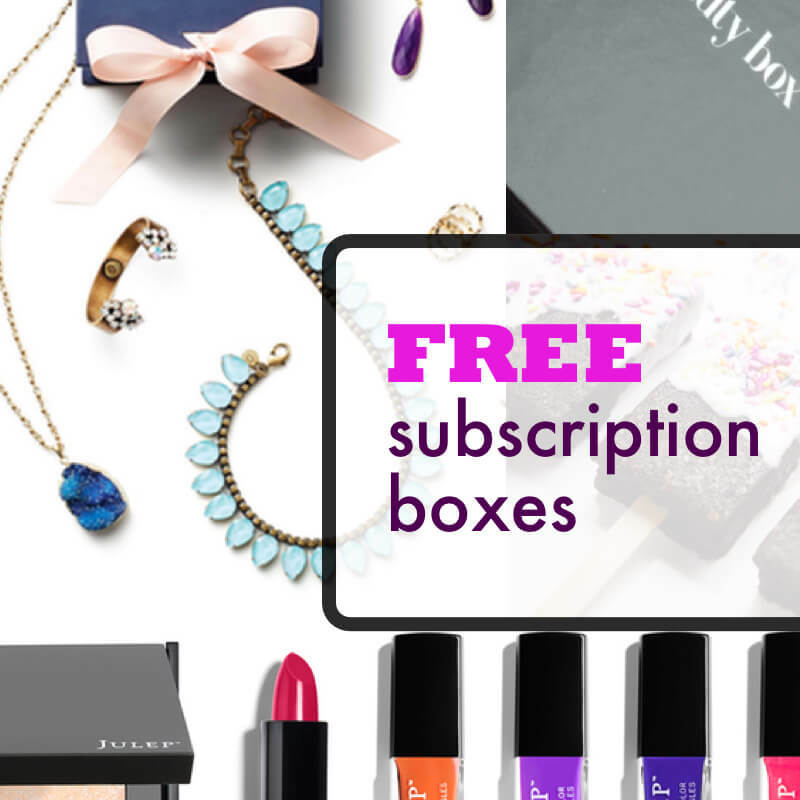 Your Bijoux Box Deal: Save $20 On 3+ Month Subscriptions! Extended! Your Bijoux Box Mother’s Day Deal: 50% Off First Box + Free House of Harlow Earrings Set! 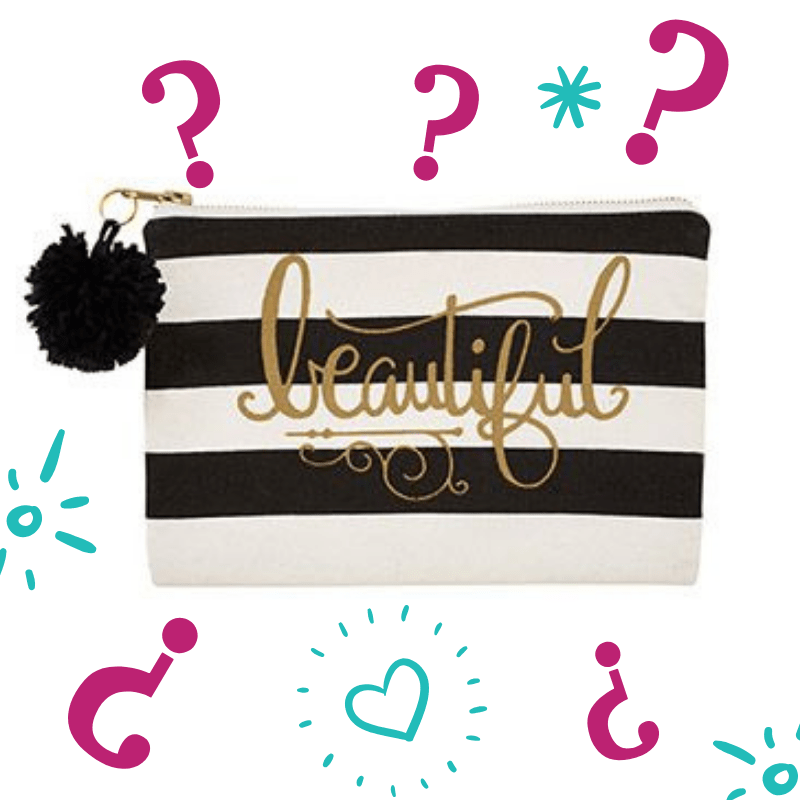 Your Bijoux Box Life is Beautiful Grab Bag Available Now! Your Bijoux Box Summer Mystery Box Available Now! 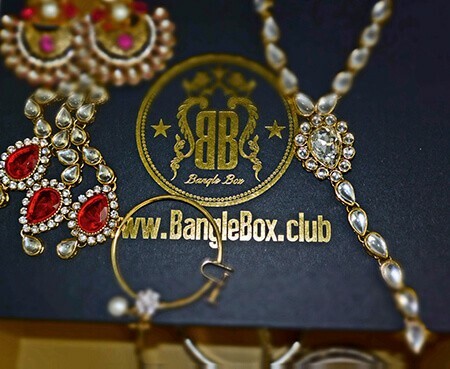 Your Bijoux Box Price Increase: Lock In Now! Bijoux LUXE: Your Bijoux Box Limited Edition Holiday Box Full Spoilers! Bijoux LUXE: Your Bijoux Box Limited Edition Holiday Box Spoiler #2! Bijoux LUXE: Your Bijoux Box Limited Edition Holiday Box Available Now!